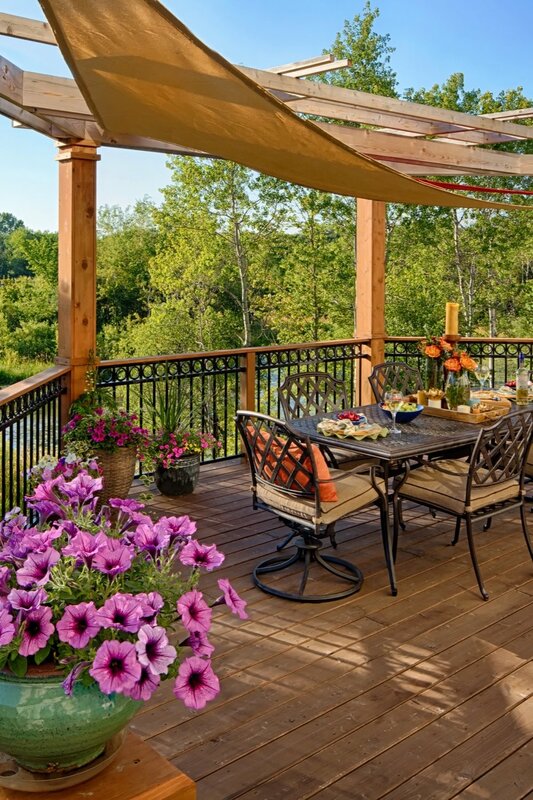 It’s officially, today is the first day of spring and we couldn’t more excited to get spaces ready for outdoor entertaining. Let the Mom’s team of horticulturists and gardeners offer landscaping management. Our services including annual container design, bi-weekly maintenance packages, disease and pest control, pond and spa treatments, and seasonal decorating. Here is a comprehensive guide to get started on your space.